An Indian parable that points to the essence of personal growth. There’s a teaching story out of India I really love. This is a parable about personal transformation and letting go. Often times people want to recalibrate themselves at a deep, almost soul level. They want to rewire themselves for health, wealth, success, whatever. But they think this is a process of ‘gaining’ something. They don’t realise that change also means letting go of stuff. It’s not a matter of just adding an extra room on somewhere. Sometimes it’s a process of levelling the building to the foundations and starting again. But this process is hard and often painful. So people will do what they can to avoid it. We can’t let go of our cabbages. We’ve spent a lifetime accumulating them, and our sense of who we are and our sense of safety in the world comes from having them around. And so we want to take them with us, even though it is a logical impossibility. What’s worse, once we get challenged on our cabbages, we push back. We blame the teacher or we blame the modality. Because it challenges us on our cabbages, we think there’s something wrong with the system. Dymphna’s system just isn’t for me. 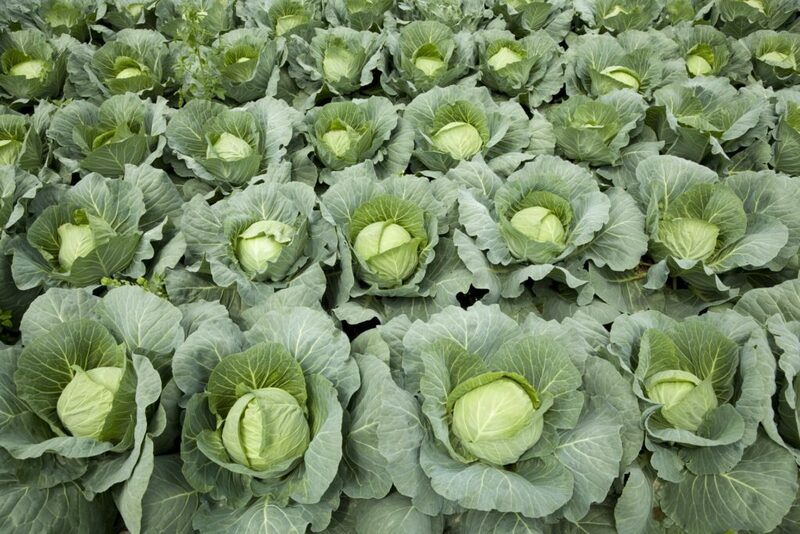 But if a teacher or modality is not challenging you on your cabbages, then it’s not doing its job. You’ve simply have to be willing to be challenged on your cabbages, and be willing to let them go when the time comes. Personal transformation is just like this. There’s no way round it.